Donald Trump and his administration are cruelly separating children from their families, and putting them in horrific detention centers. But we won't allow it to continue. 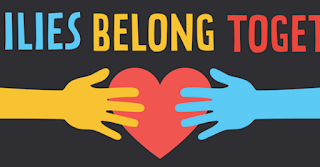 On June 30, we're rallying in Washington D.C. and around the country to tell Donald Trump and his administration to stop separating kids from their parents! Trump and his administration have been systematically criminalizing immigration and immigrants from revoking Deferred Action for Childhood Arrivals (DACA) to ramping up intimidating ICE tactics. 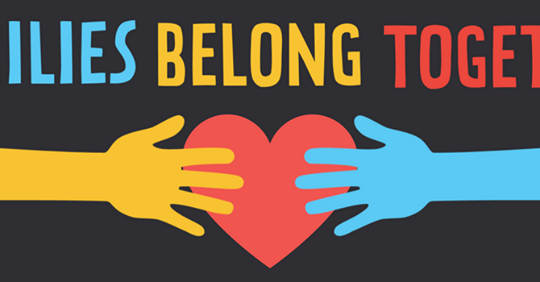 Join us on June 30 to send a clear message to Donald Trump and Republicans in Congress: Families Belong Together.